Zin Bistro is the perfect party venue for your next event! 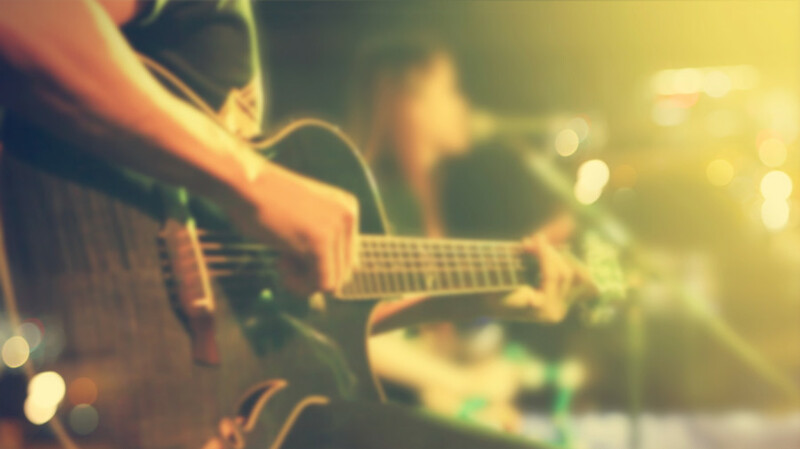 Choosing the right location for your next event can help to ensure that it..
Don’t Miss Anyone From Our October Music Calendar! Our music calendar for October. Have You Visited Our Zin Bistro Americana Location? 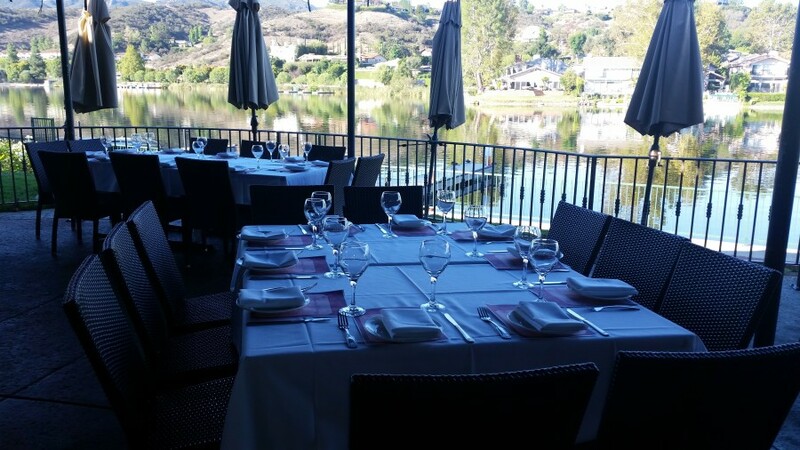 We are located in Westlake Village, California, and serve excellent cuisine and..
Zin Bistro Selected as Open Table #LocalDinersChoice! 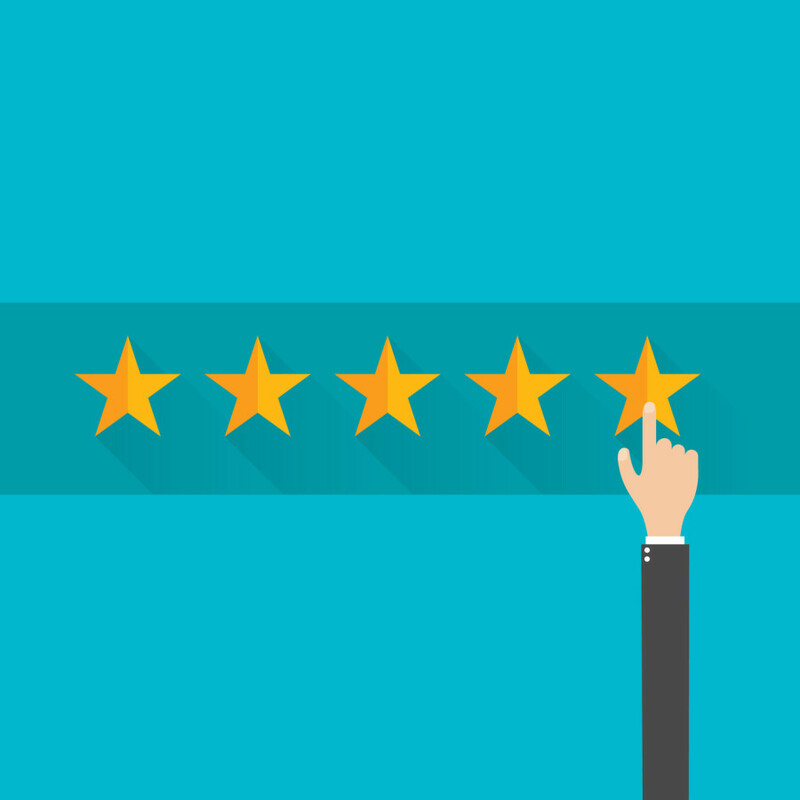 We have been selected for the OpenTable Diners’ Choice Awards this month! From cocktails to dessert, our diners were impressed! Fun Football Days at Zin Bistro! Join Us For Week 2 Game Watching! 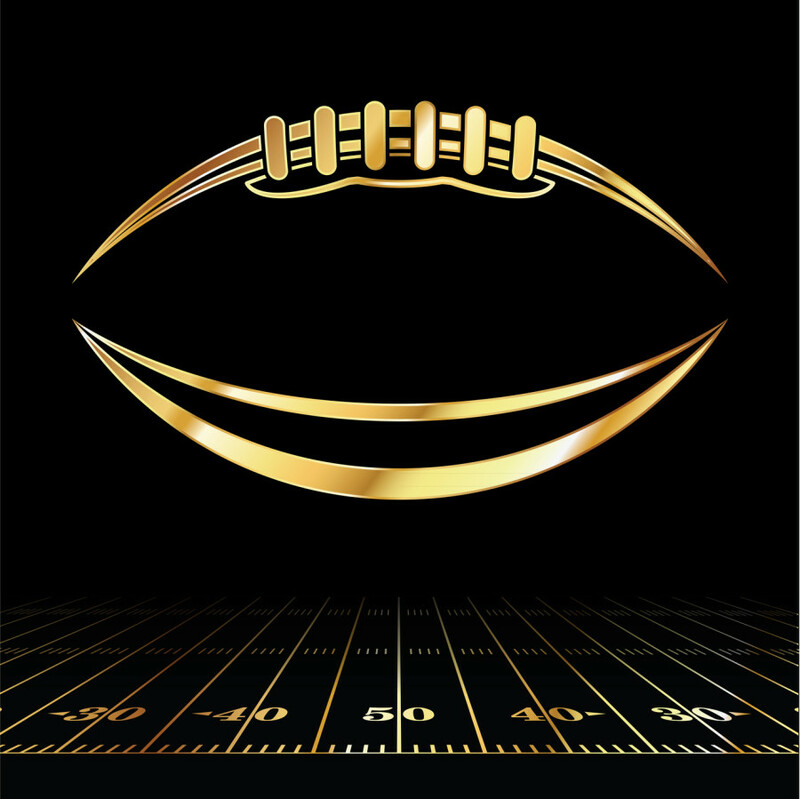 Zin Bistro will be enjoying the NFL games this season with footballs fans to cheer on their favorite.. 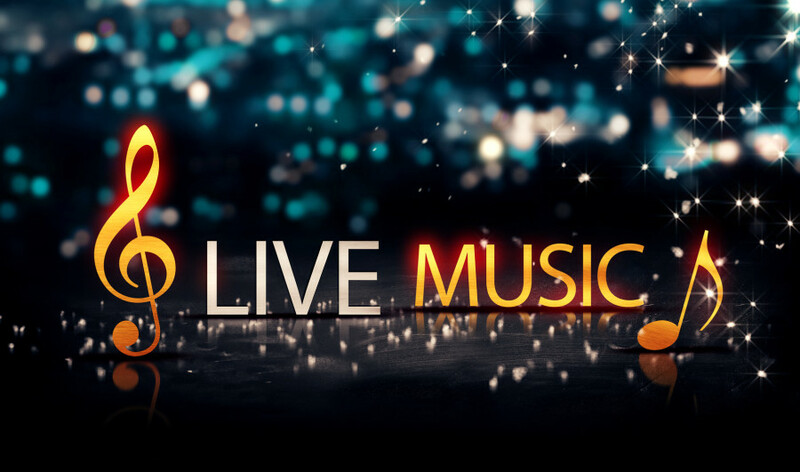 Check out our live music this month! Here is our music calendar for June! 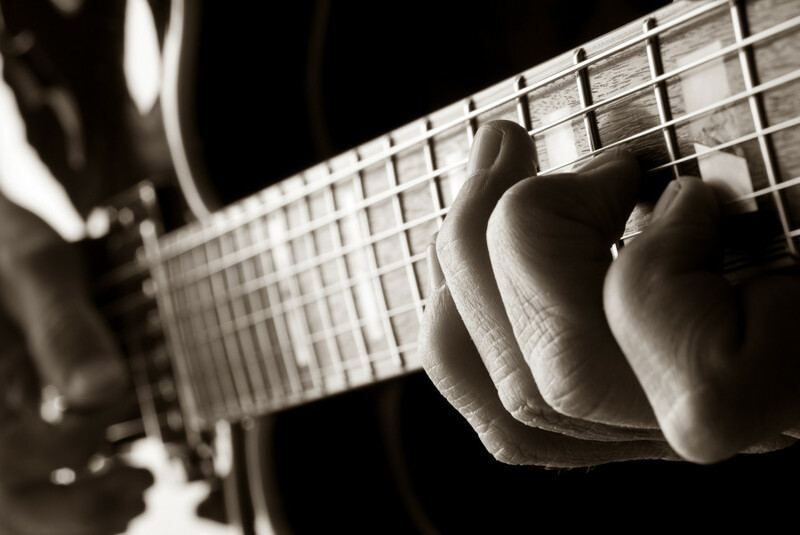 Thursday 25th is Early Mccalister Jazz and..
Where will you be enjoying Easter in Westlake Village? 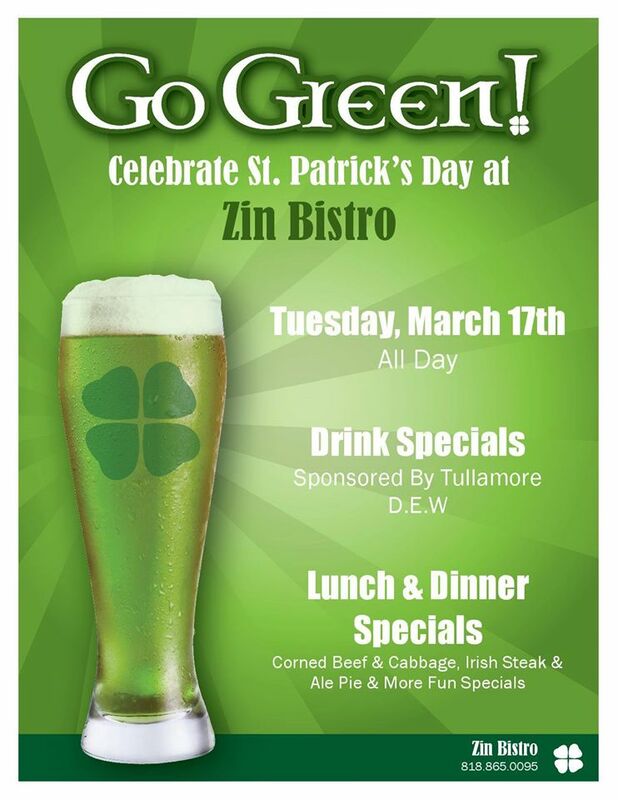 Zin Bistro Americana invites you to join..
Join Us For St. Patrick’s Day at Zin Bistro! Are you looking for somewhere amazingly green and festive to celebrate St. Patrick’s..